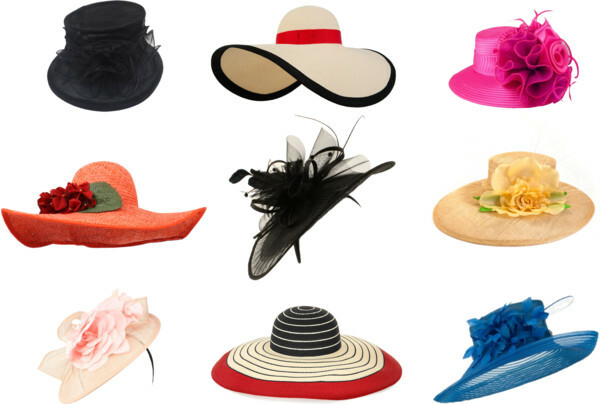 Kentucky Derby hats 2015 Archives - Susan Said... WHAT? !